Everyone loves having their questions answered, and sometimes those questions pertain to the future because people are curious about the future. 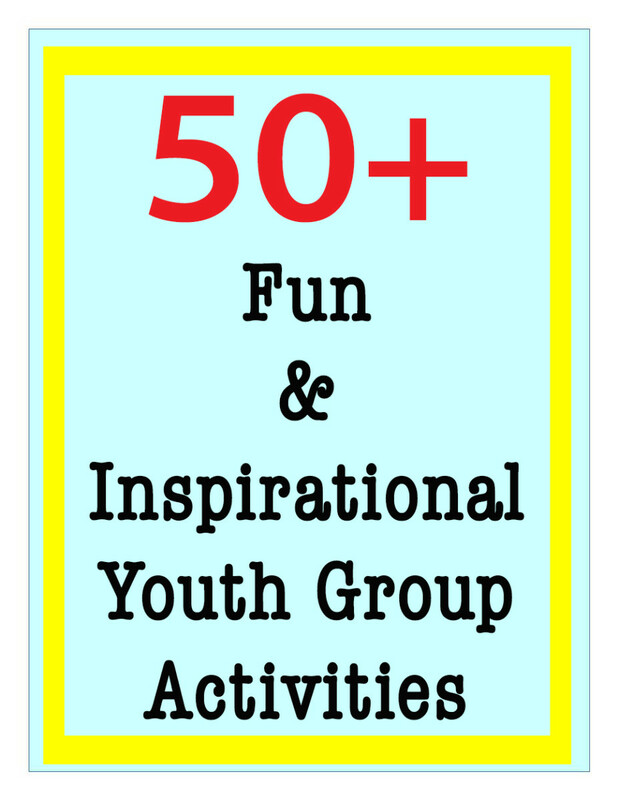 You have palmistry, tarot cards, and psychic crystal ball readers. There are at least three psychic readers in my neighborhood, and I learned that they are one of the few businesses that can be run from a house. Since children love to pretend, they even love to pretend to predict the future. Origami fortune tellers are fun and allows the child to pretend to answer questions about the future as well as count letters and numbers. 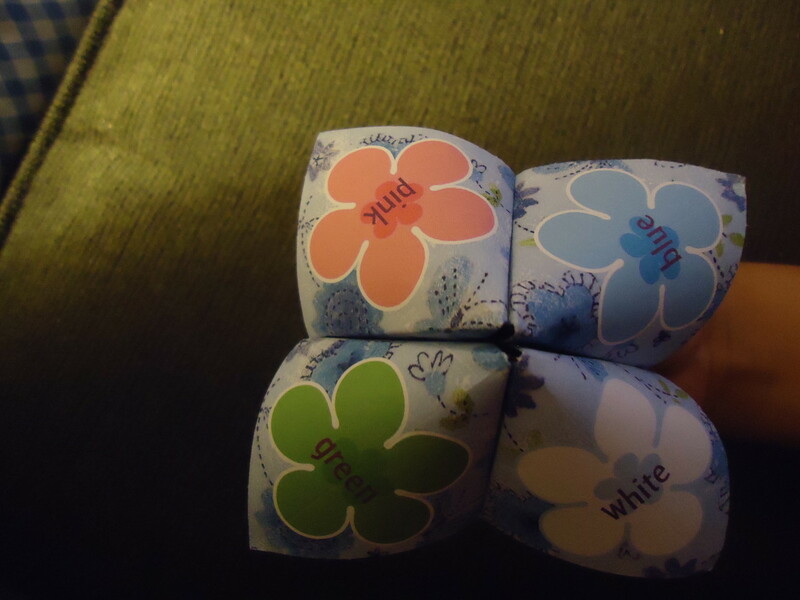 They are also called cootie catchers. 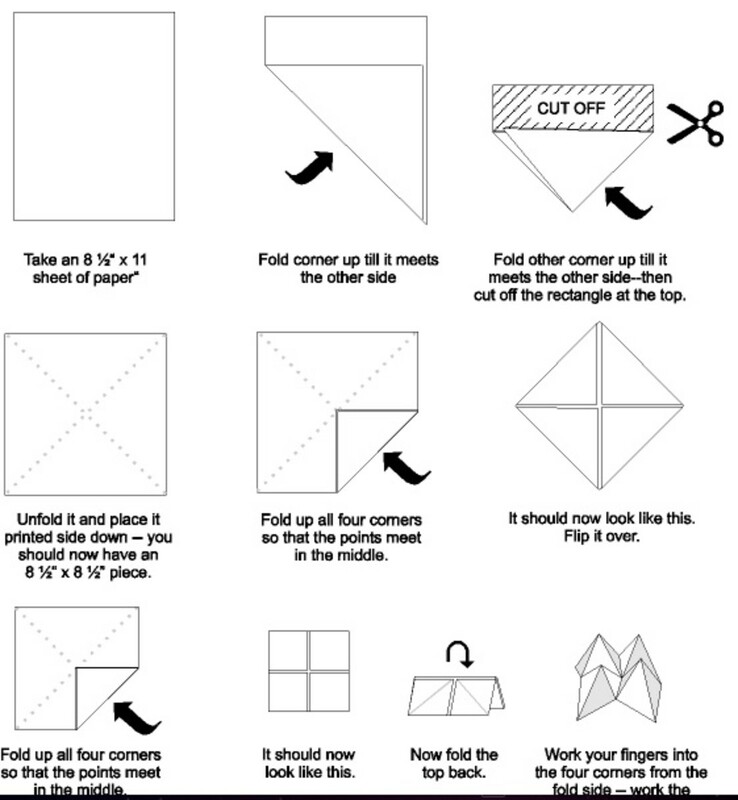 The easiest way to make the fortune teller is make the folds first and then to decorate it. Start with a piece of paper. If it is not a square, then fold one diagonally like the second picture on the top row below and then cut off the part that is not folded. Once you have a square, then fold the corners to the center. Afterward, flip the square and then fold the four corners until you see something resembling the second picture on the last row. When you fold it in half like the third picture on the last row, then you can fit your fingers in the fortune teller. 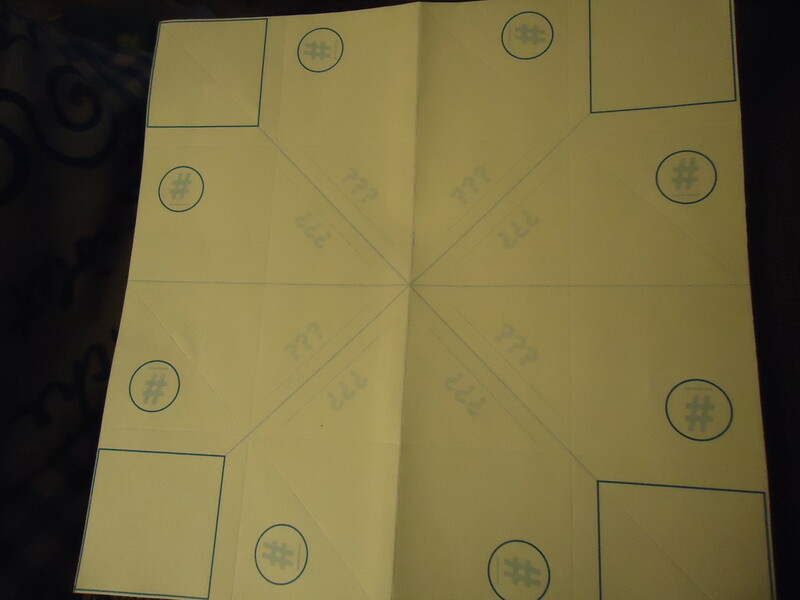 To decorate your fortune teller, the outer fold usually has either colors or flowers. 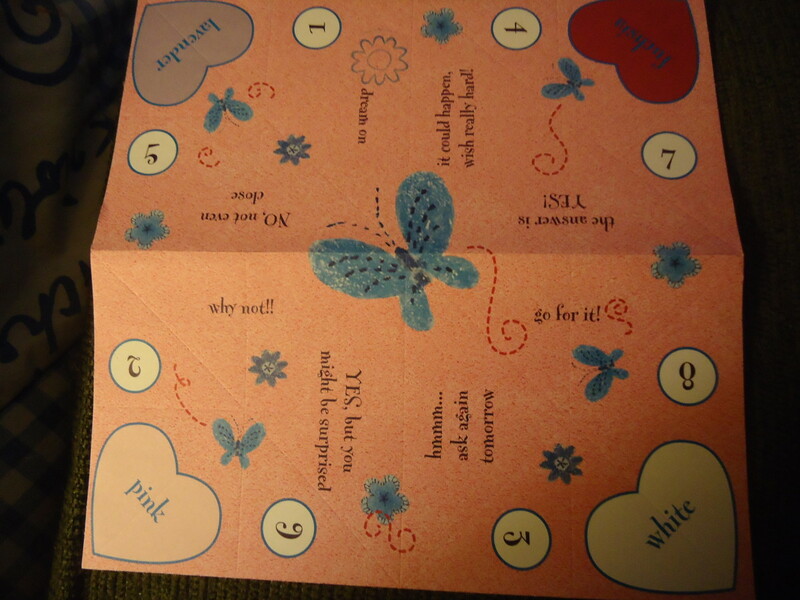 Then, the inside should have 8 numbers and then beneath the numbers you can write in the fortune. Finally, color and decorate the entire fortune teller. My daughter loves to play with her fortune tellers. Typically, the top decorations show different colors or different flowers. First, the fortune teller asks the other person "What question do you want answered?" Then, the person who asks a question picks one of the categories on top, such as the color "red." You have to spell out the word while you open the fortune teller north to south and then east to west to each letter. Have the person who asked the question pick one of the numbers that you see. Then, count up to the numbers while opening the fortune teller north to south and east to west. Ask the person to pick another number and then repeat with the game. Finally, ask the person to pick a third number and then open the number to see the fortune underneath. An empty fortune teller that you can decorate. Thanks, Alocsin. They are still very popular. I remember doing these when I was little. Thanks for the step-by-step instructions. Voting this Up and Useful. Thanks, Carriethomson. 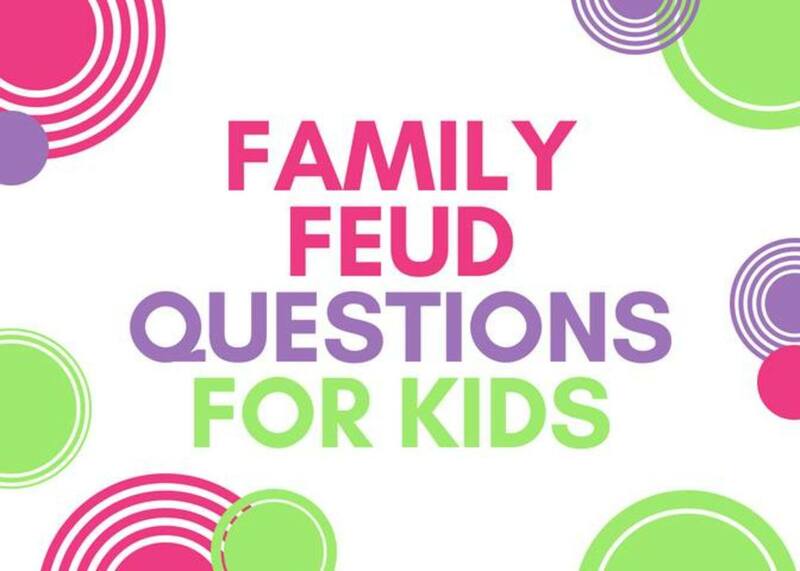 I know that my daughter makes them and loves having me ask questions. Hey! went back to my childhood with this hub!! when i was a kid i used to play this a lot! thanks for such an interesting hub.